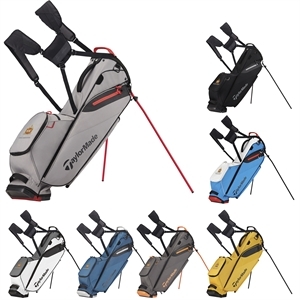 Work hard, play hard – with custom promotional golf bags from IASpromotes.com. 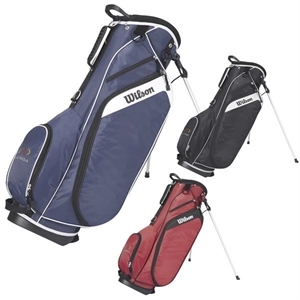 Promotional golf bags are extremely useful for golf enthusiasts, from carrying basic equipment to keeping personal accessories safe and organized during play. 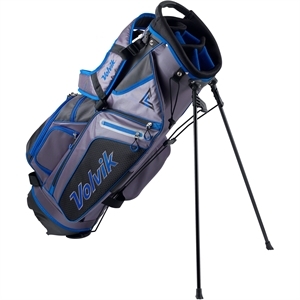 Our custom golf bags are ideal as gifts for clients when personalized with your corporate name and logo. 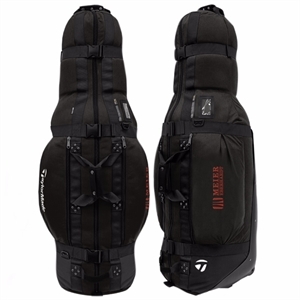 If your business is sponsoring a golf fundraiser, make sure that you increase brand exposure at the event with customized logo golf bags for the golf enthusiasts that attend. 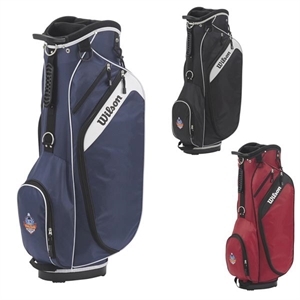 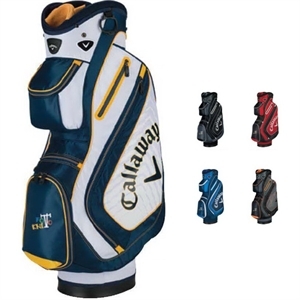 Take advantage of their golf hobby and imprint your brand on our durable promotional golf bags. 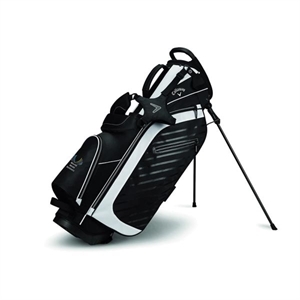 Clients and colleagues will be the envy of everyone on the green when they tote your high quality, stylish promotional golf bags.